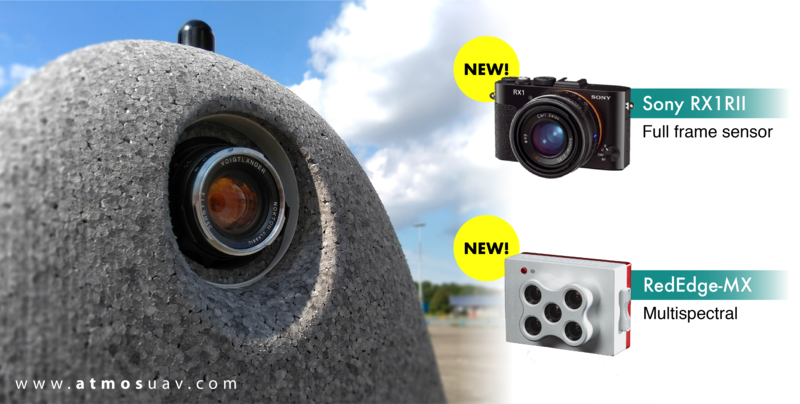 Drone company Atmos UAV has just expanded its camera options. Through multiple R&D projects that lasted almost 3 months, Atmos' engineering team optimally integrated additional cameras that are now available for their customers. Furthermore, the team also launched the newest version of MarLynk, the flight planning and ground control software provided with every Marlyn unit. This picture shows the available payload options that come with Marlyn. On the left, we see the integrated RGB Sony QXI and next to it the new sensors. Living up to their motto, "Made by surveyors, for surveyors", ATMOS UAV continuously implements the feedback that they receive from their clients and industry experts. After being extensively tested by Atmos' Expert User Panel, the latest version of MarLynk software has just been launched! New features and a completely improved and more intuitive interface are now available to all Marlyn users! more straightforward flight planning and monitoring. 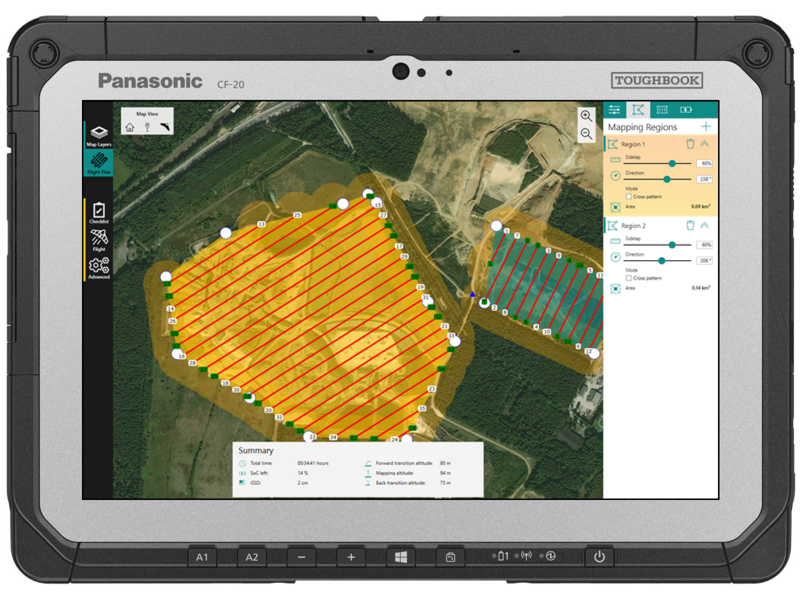 - Ability to plan multiple mapping areas in a single flight. - All-in-one software. No paper checklists required. - Ability to download offline background maps and perform mapping projects even without access to the internet! - Less operator workload (streamlined process). 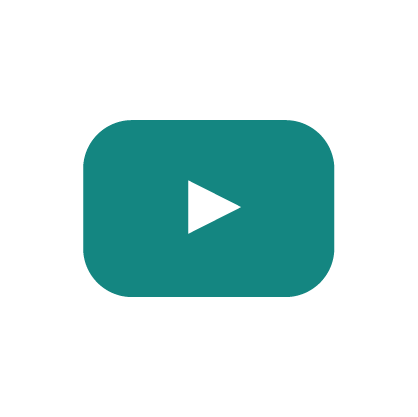 A walkthrough video of the new software can be found on Atmos' new youtube channel. The picture shows the new interface of MarLynk. Something went wrong while submitting the form. Please try again by reloading the page.